How to Clean & Maintain UPVC Windows. Many people want to use UPVC (Un-Plasticized Polyvinyl Chloride) windows for their houses. This material is chosen because it has a lot of benefits for all homeowners. 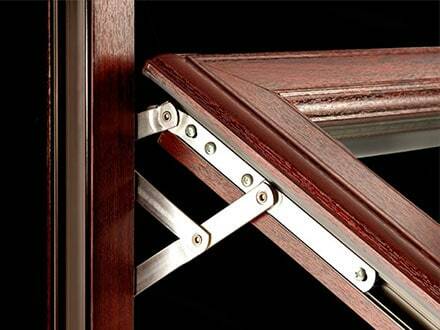 This product has stronger structure than the traditional wooden windows that are available on the market today. It is able to maintain its shape and quality for long period of time. This material should be maintained and cleaned regularly to maintain its quality. There are several tips on how to clean & maintain UPVC wind ows correctly. How to Clean & Maintain UPVC Windows. You should follow these simple tips for maintaining the quality of your windows effectively. 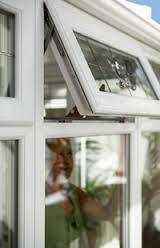 This is the first thing that you have to do, so you can maintain the quality of your UPVC windows. It is recommended that you check your windows at least 2 – 3 times a year to check their condition. 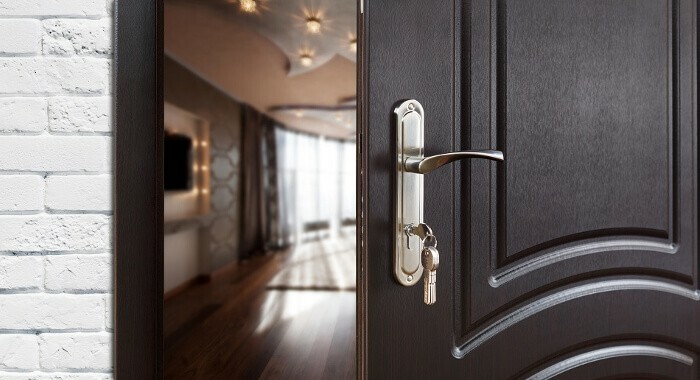 It is a good idea to check all hinges, locking points, and some other important things around your UPVC windows. How to Clean & Maintain UPVC Windows. You can also apply some application lubricants, for example WD-40. This product is very effective to keep your locks and hinges moving easily without having any problems. Regular checkups and maintenance procedures can maintain your windows easily. If you want to avoid any problems that may happen with your UPVC windows, you have to clean these windows regularly. You should clean away all debris, dust, and some other impurities from your window frames. These frames may accumulate some impurities, such as dead insects, debris, old lubricants, and some other unwanted things, when they are not cleaned regularly. How to Clean & Maintain UPVC Windows. You can use vacuum cleaner to eliminate all of these impurities from your windows. How to Clean & Maintain UPVC Windows. It is recommended that you clean your windows at least once a month to keep everything clean. These impurities may cause some health problems when they are not eliminated from your windows immediately. This is another important thing that you can follow easily. When you find some stubborn dirty spots, you may want to apply the special PVC solvent cleaner. How to Clean & Maintain UPVC Windows. This product is specially created for cleaning any PVC or UPVC windows. This cleaning agent is safe for any types of UPVC windows in your house. Avoid using any abrasive materials, for example scouring pads and other abrasive cleaning products. You should also avoid using the ammonia based cleansers because they can cause some damages on the UPVC materials. This special PVC solvent cleaner can be purchased from some reputable home improvement stores today. How to Clean & Maintain UPVC Windows. They are some useful tips that you can follow, so you are able to clean and maintain your UPVC windows effectively. After you buy the best windows from reputable companies, such as The Advanced Group, you should learn how to maintain your windows properly. Regular cleaning and maintenance procedures are very useful to help you get the most out of your windows. It is recommended that you clean your windows at least once every 3 – 6 months to maintain the product quality. You also need to use proper cleaning products that are safe for your UPVC windows. How to Clean & Maintain UPVC Windows. Give us a call at The Advanced Group today on FREEPHONE 0500 338 488 to find out more and to get a FREE consultation with a helpful member of our team. Or Simply complete the enquiry form on this page.